Enjoy up to three months of 100% refined Ganoderma Lucidum. This is the King of Herbs. 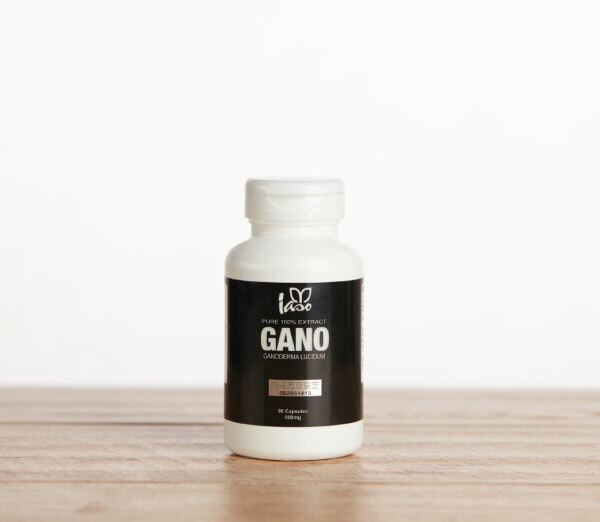 With Iaso™ Gano, you too can experience the all the benefits of this ancient Chinese secret! Ganoderma has been used for centuries in Asia as an herbal remedy to support health, aid in recuperation, increase endurance and maintain well-being.